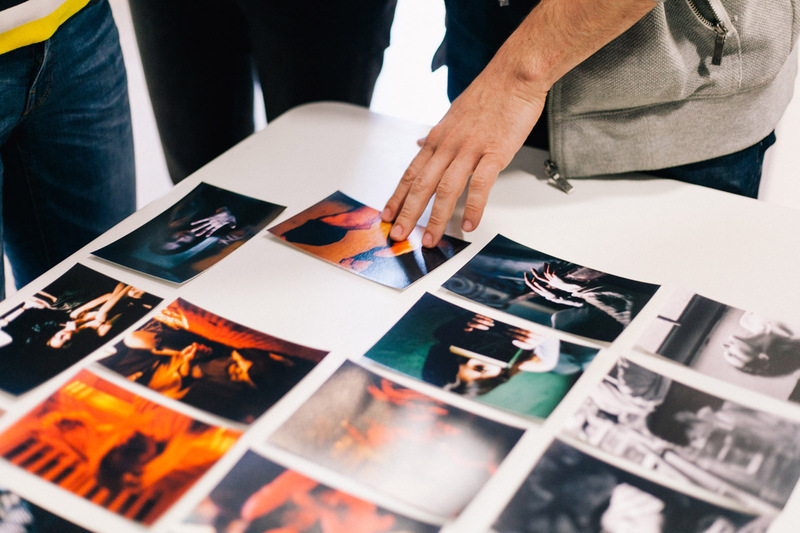 Portfolio review on Odesa Photo Days 2019 will be held by 8 experts from 6 countries. It is a great opportunity to get professional analysis of your works from international curators and establish a framework for future cooperation. The registration for portfolio review opens at 12:00 on April 5 at this link. As soon as all the spots are filled, the registration will be closed. You can choose one, two or at most four reviewers, whose opinion on your works is important for you. After confirmation of participation, please, pay a symbolic sum of 5 euro per review. The payment should be made no later than 2 days after you receive the notification of your participation. Otherwise, your spot will be passed to another participant. Payment details will be sent to the registered participants. After payment confirmation, you will get the review timetable. Then everything is simple: come at appointed time, show your photographs and get constructive review from professionals. Work timing: 20 minutes of tet-a-tet talk with a reviewer. The working language is English. Portfolio review will run in the morning on April 21. The location will be announced to the registered participants. Writer, editor and curator working with the photographic image as it intersects with politics, law and human rights. 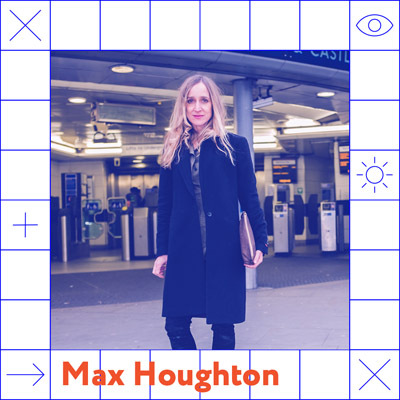 She runs the MA in Photojournalism and Documentary Photography at London College of Communication, University of the Arts London, where she organises regular public talks, symposia and exhibitions. Her writing has appeared in publications by The Photographers’ Gallery and The Barbican, as well as in the international arts press, including Foam, 1000 Words, Photoworks and Granta. She is co-author, with Fiona Rogers, of Firecrackers: Female Photographers Now (Thames and Hudson 2017). Orange Screen, a screen-based textual work, created in collaboration with Edmund Clark, was acquired by Imperial War Museums in 2017. She is a Laws faculty scholarship doctoral candidate at University College London. Polish curator, photographer, lecturer and organizer of art events, as well as promoter of collecting photography in Poland. She graduated from the Institute of Creative Photography at the Silesian University in Opava, Czech Republic (where she is currently doing a PhD) and Warsaw Technical University. She was in charge of the Collector’s Photography (Fotografia Kolekcjonerska) project – working as a curator and coordinator of exhibitions and auctions of distinguished Polish artists’ photographs (2010–2017). Co-author of the We Are All Photographers (Wszyscy Jesteśmy Fotografami) series. Scholar of the Ministry of Culture and National Heritage and the City of Warsaw. Jury member in such contests as BZ WBK Press Foto, ShowOFF of Krakow Photomonth and Photographic Publication of the Year (Fotograficzna Publikacja Roku). Author of solo exhibitions and participant in numerous group exhibitions in Poland and abroad. Founder and owner of JEDNOSTKA – gallery and publishing house. Assistant curator and exhibition manager at KUNST HAUS WIEN since 2015. She studied art history and communication science at the University of Vienna and University of Sydney. 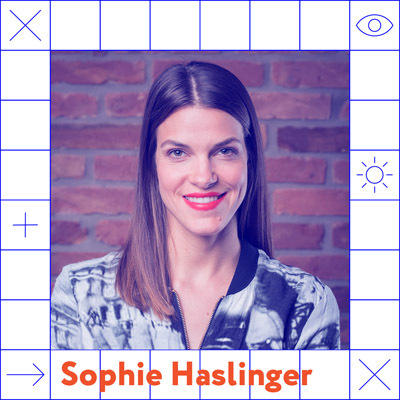 She has organised individual and group exhibitions with focus on contemporary photography and emerging talents, and writes contributions for photography publications and magazines. In 2017 she was curatorial research fellow at the Museum of Contemporary Photography at Columbia College Chicago. Since 1985 she is head of Fotogalerie Wien Vienna; she has a rich and long history of curating and administrating exhibitions for the Fotogalerie Wien and other major exhibitions in Austria and abroad; invited expert as reviewer and juror at numerous photo festivals and photo competitions. She has had a great number of international solo and group exhibitions; postgraduate grants from the BMUKK (Ministry of Arts) for Paris, Rome and New York. She received her arts degree from the University of Applied Arts Vienna (Oswald Oberhuber – graphics, photography). He participated as curator and workshop instructor at a number of international exchange exhibitions in Korea, Georgia, Ukraine, Thailand and Britain. These days, he is working on the basis of his interest in social politics, civilization, environment, and disaster. He is conducting an experiment on the role of art in our society. 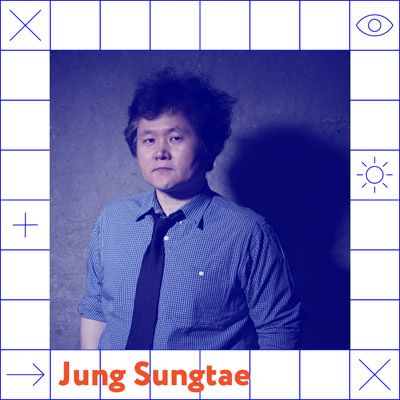 Jung Sungtae is a photographer, curator and lecturer in South Korea and has been the director of Korea and Ukraine contemporary art exhibition (KUCA) since 2018. ​He finished the doctorate coursework on the Photography and Video, Kyungil University after earning a doctorate at Sungkyunkwan University in Korea. Since 2015, he has exhibited ‘Breath in Chernobyl’ in Kyiv, Ukraine and Seoul, Korea. Until now, he has a solo exhibit abroad such as ‘Life of deportation and settlement: Koryo-saram’ sponsored by the Korea Foundation and the Overseas Koreans Foundation. ​He was selected as a Young Artist Award in 2008 and an Excellent Portfolio Review in Daegu Photo Biennale in 2018. He is now the founder and owner of ‘GGOODA KUCA’, an overseas exhibition planning agency and publisher, seeking young artists from around the world. She is a cultural projects manager and curator, photographer and journalist. Her over 10 years experience as a photographer and a journalist is enreached with the M.A. of Photography and Plastic arts un Université Paris 8 Vincennes Saint-Denis and with M.A. in International Cultural Cooperation. Today she is in charge of the Month of Photography in Grenoble, France, held by the image education NGO La Maison de l’Image. Working since 1990 as a creative producer and project manager for several institutions in the cultural industries. 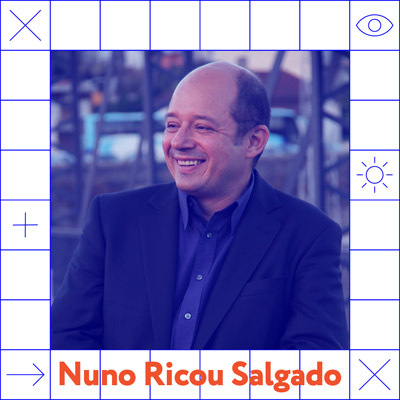 Both as a producer and as a creative, Nuno developed projects related with Visual Arts (photography), Festivals, Performing Arts (theatre), Multimedia (cinema, video and television), Music, creative markets, international cultural networks and conferences. Received the Award for Portuguese Producer of the Year 2014 – Prémio Natércia Campos Founding member and Chairman of the Board of Procur.arte Associação Cultural e Social (2005). 2017/19 – Artistic Director and Head Coordinator of PARALLEL – European Photo Based platform. 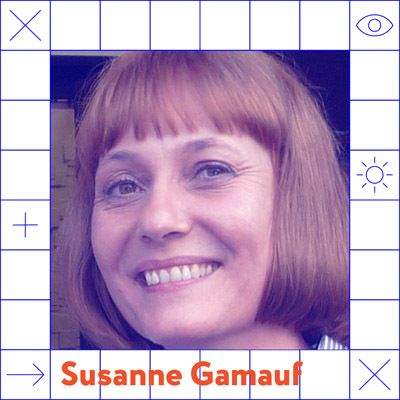 2015/17 – Artistic Director and Head Coordinator of “Flâneur – New Urban Narratives”, a network project based on a European partnership of 20 organisations from 11 different countries. 2011/13 – Artistic Director and Manager of “Entre Margens”, a 3-year cultural project using public photography, installations and multi-disciplinary performances. 2008/11 – Artistic Director and Manager of “FORMAS – Plataforma para as Artes Performativasde Tavira”.